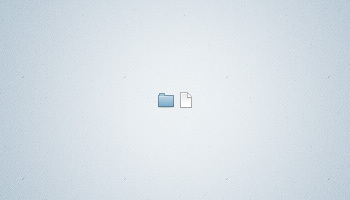 Today’s quick freebie is a couple of Mac OS style file and folder icons. The folder tree structure of Coda 2 happened to catch my eye so I decided to replicate the icons for funsies. 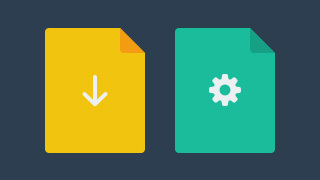 Today’s freebie is something a little different from me, a small set of file icons. Icons just like these can come in handy in 101 different situations – something for your toolbox.